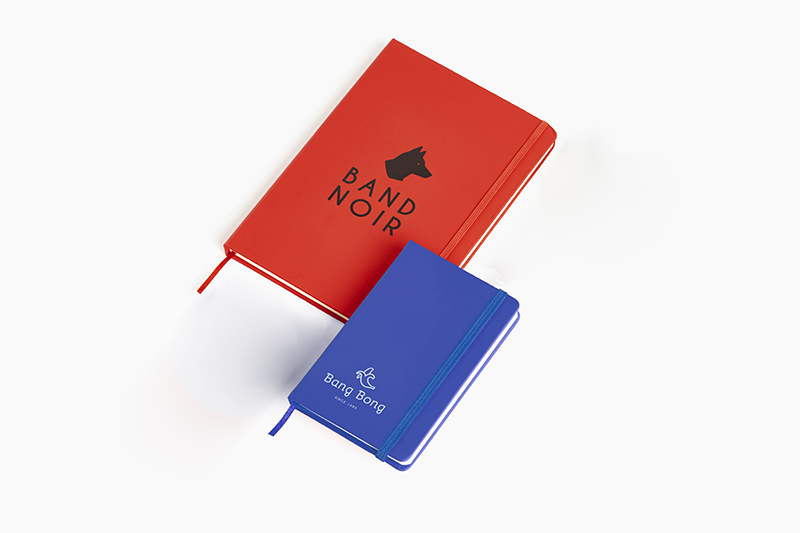 When we decide to personalise notepads, there are several factors to consider: the size, type of pages, binding, type of seal and of course, the printing method. There are various methods for printing an image onto the front cover of notepads. At Camaloon we offer UV digital printing and silk-screen printing. So, what is the difference between these two printing methods? Digital printing allows you to print designs and creative elements with many colours. This is why we recommend it for those designs with images that are full of detail or that have unique colours specific to your brand image. It is a printing method that we recommend for small orders (for less than 50 units). In turn, it's a perfect and convenient option for small events, personalised gifts or organized trips. In contrast, silk-screen printing is recommended for companies that have logos with few colours. Notebooks and notepads can actually be printed using silk-screen printing but only if the image is made up of one or maximum two colours. It is also a convenient method for large prints, medium-sized orders and those of 50 units or more. Not to mention that, compared to digital printing, there is a significant cost reduction when the amount of units increases, which allows us to offer a competitive price for these kinds of products. 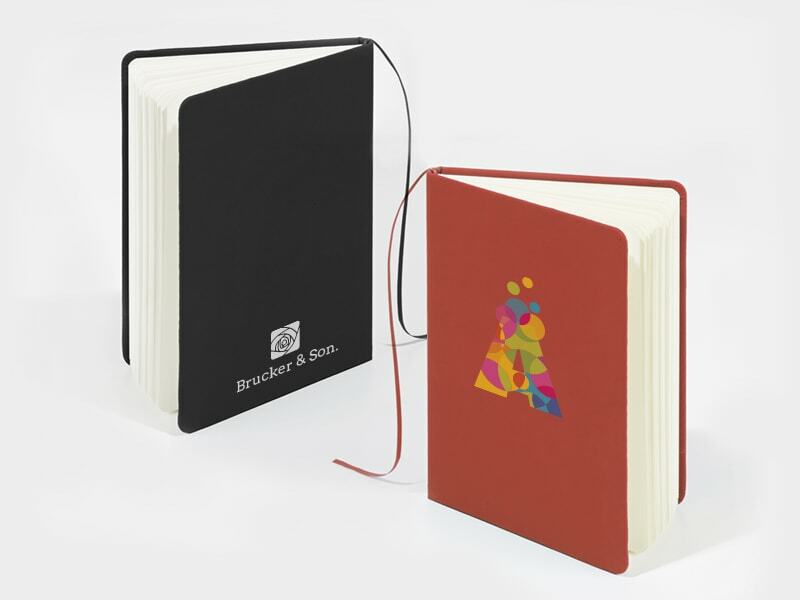 Now all you need to do is check out our notebook models and start creating your own personalised notepads using the most suitable printing method for your logo and requirements. Have a great time creating!